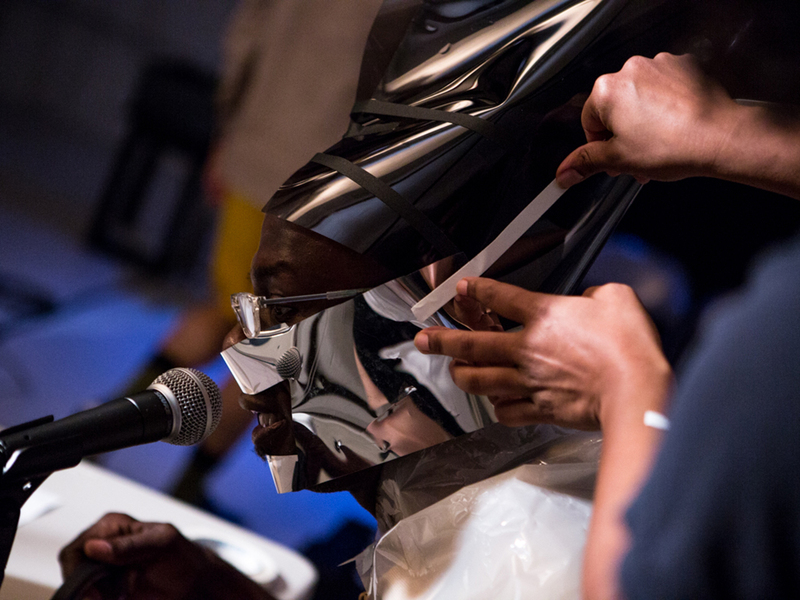 CAST is part of a trilogy of works that draw from a collection of audio and video recordings generated with 15 accomplished NYC performing artists, concerning the process of casting and the complexities of representation. How do we represent one another? Who represents us? Each piece in the trilogy, CAST, STAGE, AUTHOR, is a standalone work. Rearranging the relationships between audience, performer, and event, each individual work informs and expands on one another. We invite you to view the works in any order.